Now that fall is here, moisture is on our minds! Dry curls mean frizzy hair that’s prone to breakage. 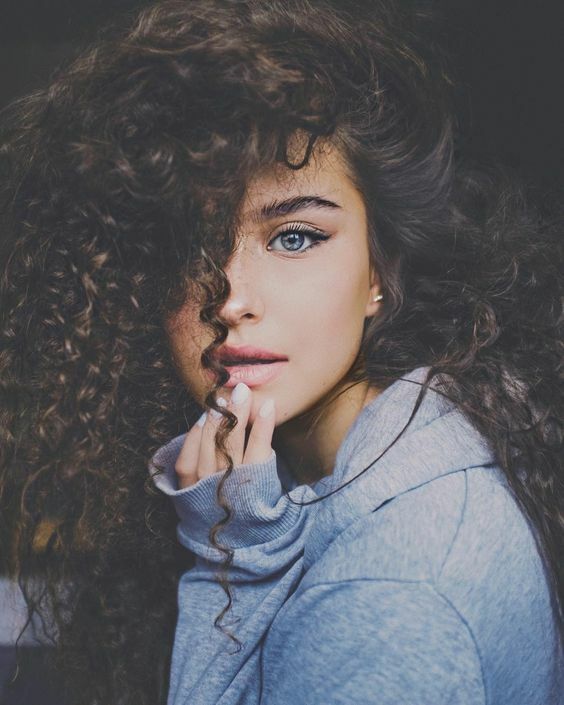 We want your curls to look great all winter long, so here’s how to keep curls well moisturized. Healthy curls start from within. Keeping yourself well hydrated by drinking plenty of water is critical. Make sure you’re hydrating by keeping a bottle of fresh water on hand. If you don’t like the taste of plain water, add lemon, fruit, or even cucumber for a refreshing twist. If you’re skipping out on deep conditioning treatments, add it back into your routine. Deep conditioners replace what you loose when you’re showering or even just out in the elements. Select a product that’s right for your curl type, for example, don’t go with a product that’s super heavy if you have fine or wavy curls. Slather your curls with product, cover with a cap and allow to sit for at least 30 minutes to get the full benefit. If you’re skipping silk or satin in your nighttime routine it’s time for an upgrade. Not only is regular cotton hard on your skin, it wicks moisture away from your strands. Sleep in a satin bonnet or invest in a silk pillowcase. The smooth fabric lets your curls move across the fabric without pulling or tearing. It also helps moisture remain intact. Your curls are going to need regular pick me ups. Purchase or create a misting spray to help give dry strands an infusion of moisture. Some curls will need daily spritzing whereas others might need several times a day. Figure out what works for you! You can DIY, and add in your own ingredients for a customized mixture that’s perfect for your curl type. While this isn’t something we’d recommend doing all winter long, protective styling does have its place. We recommend giving curls a week or so off between styles to prevent over stretching or pulling at the follicles which can lead to curl loss. When it’s very dry out, protective styles can help keep moisture in. Consider using braids, twists, knots, and buns to help keep curls under wraps and moisture locked in.